Leading malayalam gec asianet announced the launch of it’s popular reality show , star singer season 8 soon starts. they have uploaded the coming soon promo on official asianet facebook page, we have no other info about the registrations or auditions. if you are interested to participate in malayalam’s biggest reality show, stay tuned keralatv.in, we will soon update about registration details, launch date, participants name, judges etc of the show. star singer successfully completed it’s seven seasons and ready for latest season after a short gap. Asianet not given any clue about the auditions details of this show. Still our readers asking about the auditions, when asked Asianet about this they said it’s not fixed yet. we will update about the auditions of star singer latest season reality show. From 29th December new channel tariff activating as per Trai rule, Subscribe to Star Value Pack Malayalam for Watching Asianet Channels. Asianet bagged telecast rights of Johny Johny Yes Appa movie. Idea was the title sponsor of the show and it’s known as idea star singer, which started on 2006. Rimi Tomy was the presenter of the show, she joined star singer again on 2014 (season 7). Ranjini Haridas become very popular through this show, she hosted star singer for a long (2007–12). Afsal, Joy John Antony , Meera Nandan , Devi, Ramya Raveendran are also a part of the show. M.G Sreekumar, Ouseppachan, P Unnikrishnan, G Venugopal, Sharreth, Usha Uthup, M Jayachandran, Arundhathi, K.S Chithra, Anuradha Sriram etc are the judges of past season’s. 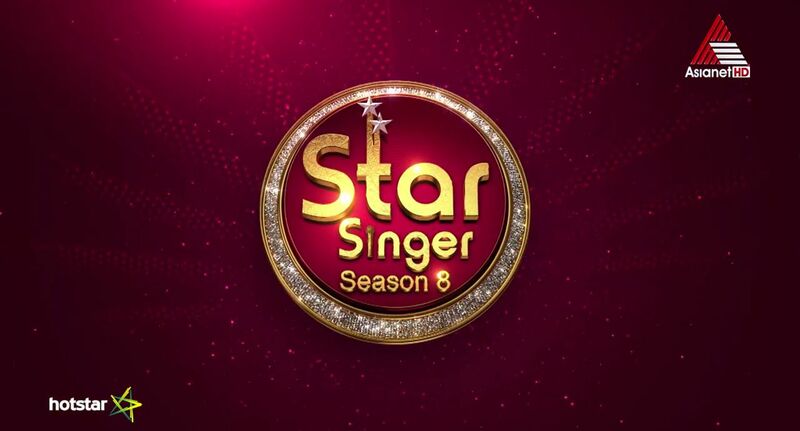 we have no clue about the season 8 judges of star singer show. Asianet Postponed Registrations of Star Singer Latest Season, We will update the same once they fixed Audition Date. Kindly inform the age group for idea star singer season 8,.
sure, we ill update here soon. Hello team.. Is Star singar audition happening in this month? 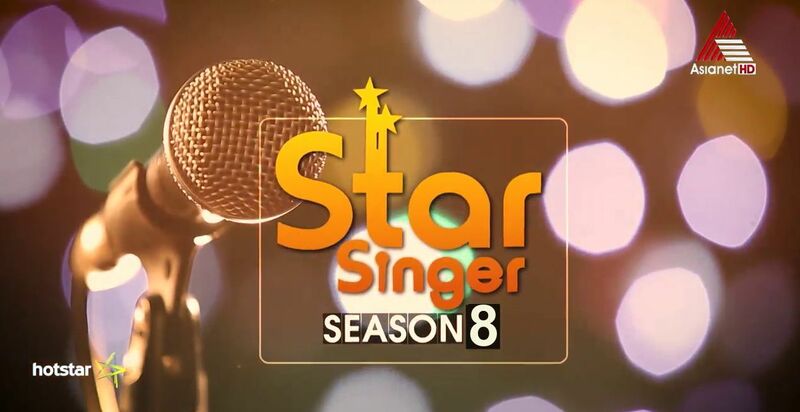 star singer season 8 auditions delayed, we will update the details soon here. Okay… Is there any other options available to know more about the ss details? Audition date….? Centers…. ? Judges….? Pls provide us…..
As a regular viewer of the reality shows, I have one suggestion. Kindly give chances for fresh faces and voices genuinely as so many talented kids are there in Kerala who are not getting their cup of tea because of the “REALITY SHOW KIDS”. The REALITY SHOW KIDS are participating in all the reality shows in all the channels without much competition and sometimes winning the prize. Is there any admirable factor in this? Any new update on this reality show? Hi… any update regarding Idea star singer new season…. Will the auditions dates to be announced soon? sorry no updates about the show now, we will publish once it’s fixed. When will be the audition of season 8..? audition date phonil ariyan pattumo…… My Phone Number is 9526138249 . My native Place is Kannur, Kerala But Now iam in Trivandrum for studying. Please update the audition date ,agelimit and centre. We are waiting for that moment..
as per latest info, they not decided about the auditions. Pls provide more details about audition.